I’m based in Melbourne at the moment. The music scene here is pretty diverse, there’s lots of different things happening. You’ve been on a year long hiatus, what have you been up to during this period? 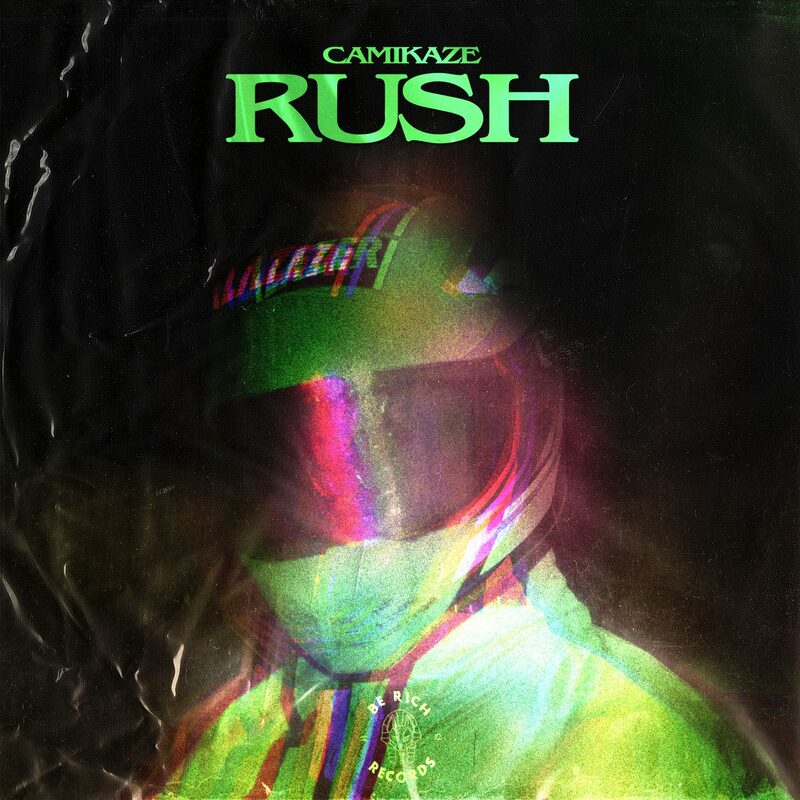 ‘Rush’ is your first single that features only your vocals, what influenced the songwriting for Rush? How do you usually go about writing and producing tracks? I would usually start with very minimal production if I’m going to write lyrics on a track. I find it very difficult when I’ve thouroghly produced something to go back and write to it. Chords are usually the first thing I write and then I work on a bit of sound design to give it some flavour. Your previous EP ‘Thousands’ received over 2 million streams on Spotify, what do you attribute to the success of Thousands? As modest a success as that may be, I’d probably thank my manager for that first and foremost. I was given a lot of creative freedom and was sleeping on his couch after just relocating to Melbourne from WA. I was only 19 at the time so my whole conception of creativity has changed a little bit from then on too. What inspires you to write and perform music? A lot of things really. Films, video games and other artists I love. I think a lot of the stuff that happened to me when I was young is slowly taking a profound effect on my future music also. How did you first get into producing and what has brought you to where you are today in your career? I started producing when I was around 14. It came from just messing with computer software like Sony Vegas, Photoshop etc.. I then stumbled across Logic Pro and started to make some Hip-Hop and Dubstep type of sounds. Musically I was inspired by lots of things, but my first introduction to Electronica i really liked was from a video game called Mirror’s Edge. Eventually I upgraded to the mighty FL studio in 2012 and have been using that ever since. My manager is the the key person behind all of this too, I sent some demos to him when I was 17 and we’ve been working together ever since. Your single ‘Shadows’ was premiered through renowed Youtube channel MrSuicideSheep and has received over 1.3 million streams, how has social media assisted your career as a musician? I’m not quite sure how the whole social media thing works really, everyone has a different approach to it I guess. The support I have had on YouTube channels such as MrSuicideSheep has been instrumental in exposing my music to wider audiences though which I am really appreciative of. You’re an artist that produces whilst also playing piano and an assortment of instruments without the use of one arm, how do you approach playing an instrument for the first time? A lot of Mac Demarco, Frank Ocean and George Clanton. George is about to drop a new album so I’m super excited to hear it! What do you have planned for the remainder of 2018/ 2019? I’m hoping to start playing some shows and get the next few songs I have been working on released. I hope 2019 is going to be big for me. Where will you be playing next?